Precision’s package pricing specials revolve around quality. 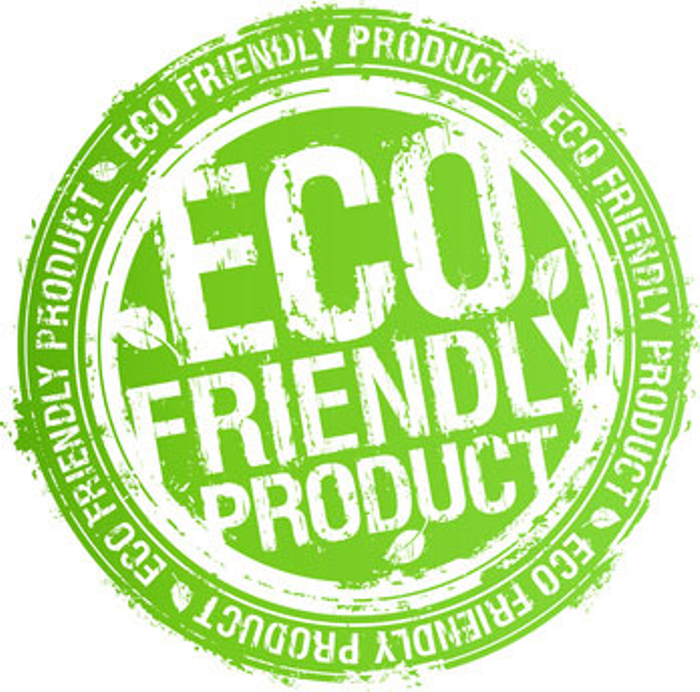 Green, Zero Residue, Fast Dry, Hot Sanitizing Steam backed by our 100% Satisfaction Guarantee! Call 619.392.8012 and book an appointment now! 20% OFF Staircases (normally charged @ $65) Don’t miss the opportunity! ~We clean ANY & all carpeted spaces such as living / dining rooms, family rooms, walk-in closets, stairs, dens, loft areas, carpeted baths, and standard area rugs. Upholstery – Starts at $150, base price for a Sofa Sectional. Individual sofa pieces priced different. Cost depends on things like whether the cushions are loose or attached, additional furniture pieces such as ottomans, chaise lounges, recliners, additional throw pillows, etc. Tile/Grout Cleaning – $.57 per sq/ft. Minimum of 400 sq/ft required if no carpet or furniture is being cleaned. Call 619.392.8012 to schedule an appointment.